If you are interested in learning how to nurture your leads using email marketing campaigns, then its not that important exactly what you say, but more so on being consistent in sending out a periodic email. Masterdigm CRM offers the ability to send out email marketing messages based on an exact date, by a certain interval, a birthday, and so on. Email marketing is clearly a very important tool in your arsenal. 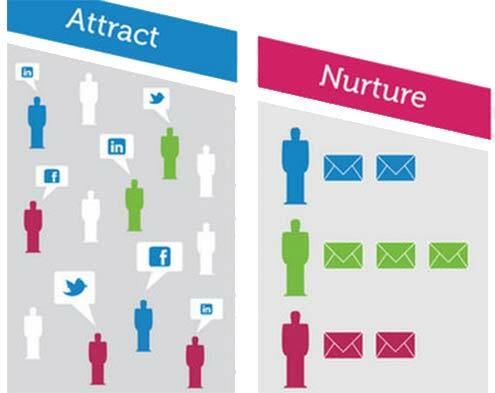 Find out how to nurture leads with Masterdigm’s email marketing campaigns. You can start a 30 day free trial or fill out the form below to request a live demonstration.